Welcome to our Preview for the 24th match of Ford Trophy AUK Vs OTG, Auckland (AUK) versus Otago (OTG). The match will be played at the home of Eden Park outer oval, Auckland. 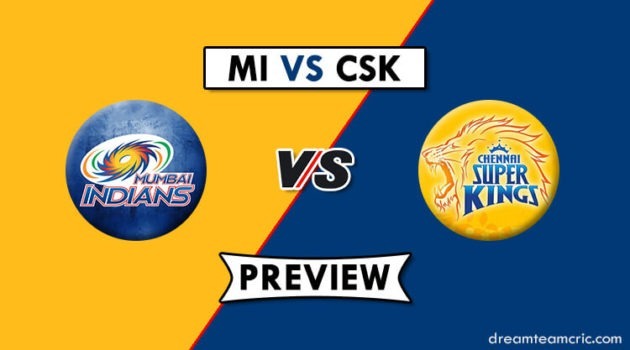 Here is all the key information you need to make your winning Dream11 team. Otago is on the last spot on the points table. Their bowling was hammered in the last match by Central Districts as they conceded 341 runs. Neesham, Craig and Wagner did well with the ball. In batting, only de Boorder got past 50 and scored 77. OTG fell short by 66 runs. Auckland is at the second spot, win here will keep them at that position. They lost their last match to Canterbury. Their chase of 267 failed despite having best of batsmen. Nethula picked up 3 wickets while Jeet Raval, Phillips & Chapman did well with the bat. Playing at home should help them overcome the loss. Auckland will miss out Mark Chapman (national duty), Finn Allen is in line to make his debut. Josh Finnie is added to the squad. Anaru Kitchen and Mark Craig are out. 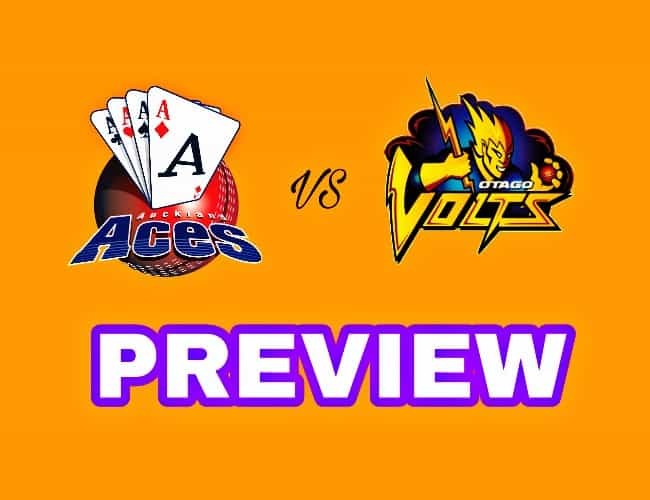 Jeet Raval, Graeme Beghin, Glenn Phillips(w), Sean Solia, Finn Allen, Craig Cachopa (c), Michael Barry, Mitchell McClenaghan, Tarun Nethula, Jamie Brown, Lockie Ferguson. Shawn Hicks, Hamish Rutherford, Neil Broom, Derek de Boorder (wk), James Neesham, Michael Rippon, Neil Wagner, Jack Hunter, Michael Rae, Matthew Bacon, Rob Nicol/Josh Finnie. In WK, Boorder is currently the only option as Ben Horne is not in playing 11. Glenn Philips will keep wickets as well. Raval, Broom, Rutherford, Cachopa, Solia, Beghin are other good options. Neesham and Barry are AR options. Nicol is doubtful. Nethula and Rippon are must have. 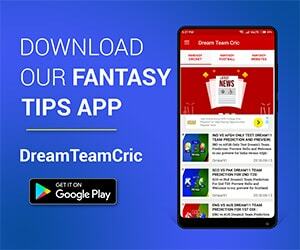 If you liked AUK vs OTG Dream11 Ford Trophy Preview, then please subscribe to our Email Newsletter For Latest cricket News, Fantasy Previews, Playing XI and All information about Dream11 Fantasy Cricket. You can also find us on Twitter, Google+ Group and Facebook.